Ebony was God sent. She went above and beyond. She was always professional and always on top of everything. I don’t know what we would have done without her. I will truly miss working with her. 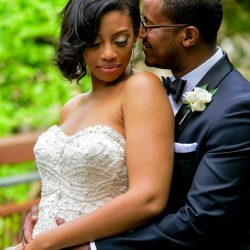 This was my first time working with a wedding planner, Ebony exceeded all expectations from budget updates, website creation, vendor management, Ebony set expectations from the beginning. Ebony had endless amounts of patience with my daughter who was very overwhelmed and she kept me informed as requested so that I could step in as needed. The day of the wedding could not have gone any smoother the timeline was accurate and the night was beautiful. I can say that any future weddings or parties that my family has I hope Ebony will bless us in planning them. 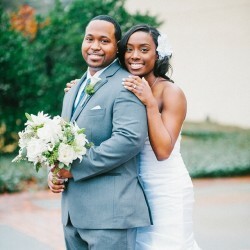 My husband and I worked with Ebony Peoples to plan our wedding, and I’m so happy that we chose her! She was on top of every detail and had great ideas that truly made our wedding stand out. She knew which vendors to recommend and made our wedding a very personalized experience. My bridesmaids loved her as well because she was so organized that everything ran very smoothly. I couldn’t imagine going through the wedding process with anyone else! Ebony is hands down my wedding fairy godmother!! I could not have asked for a better planner. She is timely, professional and really made sure my experience was tailored to us! I could not have gotten Married without her and she will be a part of our lives going forward. 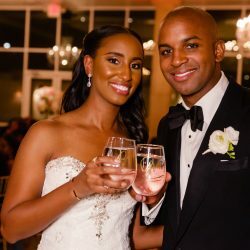 Ebony is the absolute BEST person to choose for not only your wedding but ANY event you want to have planned by someone who is professional,polite, and responsive with impeccable taste and eye for design! I was so impressed by her work i held on to her information for 2 years before planning my event! Ebony did NOT disappoint. 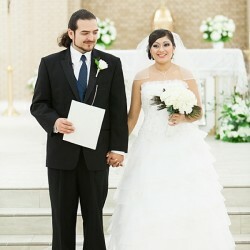 My wedding was far beyond my imagination! Thank you Ebony! Ebony was great! I literally didn’t worry about anything on the day of my wedding. Ebony even went above and beyond to make sure my wedding guest were taken care of after the reception. My husband and I woke up to text messages from guest stating that she was essential in helping to coordinate uber riders and charge phones to ensure everyone was good! Don’t hesitate to book Ebony, she is worth it!! Ebony was amazing! She helped make our dream wedding a reality at one of the most difficult times of my life. 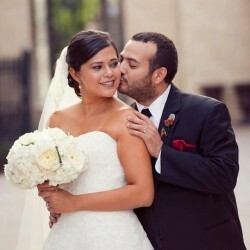 She has a strong sense of detail and only recommends high quality vendors and materials. 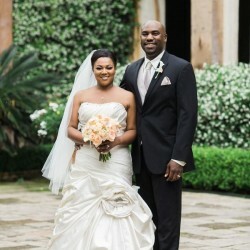 Our guests are still complimenting on how organized she was and how beautiful everything looked. 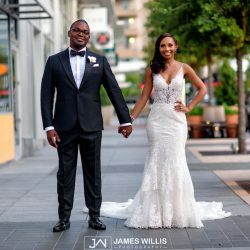 I wanted our wedding to be different and knew the exact look, feel and mood that I wanted to create and Ebony made sure we achieved this and more. She is very attentive and patient. She supports the whole process, not only the planning, but the emotional side that accompanies one of your life’s most important moments. Ebony is a stellar planner. Ebony was amazing!!! Being that my wife and I were out of town, we had no idea what to expect. At least I didn’t. When I saw it i was overwhelmed. Everything was top notch. The attentiveness she showed my wife and I throughout the entire process was awesome. I would recommend her to anyone throwing any event. Should I need her for an event again, I would definitely utilize her services. Words can’t show the gratitude that we have for Ebony. She is not only a great planner, but she is an even better person. Ebony was phenomenal to work with!!! She is a true professional who takes her work very seriously. 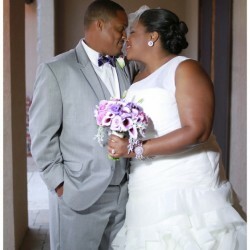 As her client she made me feel as though my wedding was personal for her and I thank her for that. Very responsive, very attentive very very innovative. Ebony will go far over and beyond your wildest dreams and expectations. 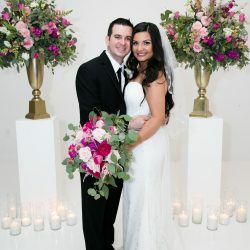 If you are a bride on a budget do yourself a favor and hire her for month of planning!! It will be worth the investment! Thank you Ebony!!! We could not possibly have had the wedding of our dreams without the help of Ebony. She helped make our evening the best night ever. We received so many compliments at our reception about Ebony. I bet she gets many recs sent her way! The night was so smooth and do so professionally. Her emergency kit was awesome! She has so many tips and tricks through out the day! She should write a book! My wedding party, family, and guests were all very impressed! We loved Ebony! I hope to see her again! Ebony is very professional with her job and so punctual. She really knows what she’s doing and the most important thing is that she’s so friendly and that makes the planning more comfortable. Ebony it’s there for all the little things that turn out to be very important. It’s like she has a magic purse!! I can not say enough great things about Ebony! She was awesome! I hired Ebony pretty early in my wedding planning. She was always available when I needed her and if she hadn’t heard from me in a while she would contact me to check in and see if I needed anything. She made arrangements for all of my vendors (and there were many) to make sure they were where they needed to be. Her services on the day of the wedding were phenomenal! My guests commented on how organized everything was and with 250+ guests and I know that was no easy task! Ebony was wonderful and so, so sweet. If I ever plan another event I will definitely go to her again! 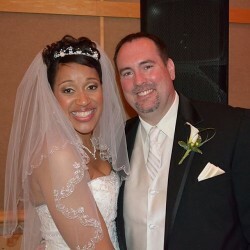 We were referred to Ms. Ebony Peoples to help us coordinate our wedding and calling her may have been the best decision we made in all our wedding planning. Ebony has an incomparable way of putting you at ease during the stressful times that come with trying to put a wedding together. Our wedding planning literally went from all over the place crazy (before Ebony) to feeling like we were almost too calm (after Ebony.) If you plan on getting married any time soon, definitely do yourself a favor and call Ebony. She goes above and beyond the call of duty. She quickly stops being a coordinator and begins being a friend. Ebony was great! Thank God we decided to call her about 3 weeks before our wedding! I had tried to do it all myself but about a month before the wedding, my mom and I started freaking out! It’s a lot to handle on your own and she made everything better. There were some details that we hadn’t figure out yet (i.e. the ceremony!!) and she made me feel better with her suggestions and took care of it all! There were other things that we had forgotten and she handled it all! She is very professional yet very personable so she’s fantastic at getting things done! 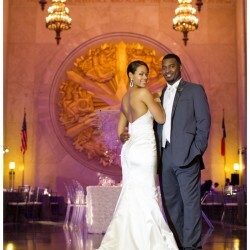 I highly recommend Ebony to help coordinate your event or wedding! 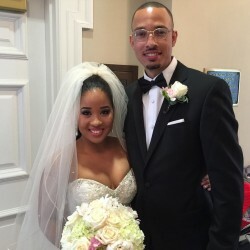 Ebony went over and above her contract to make sure my daughter’s wedding was perfect. She and her staff worked long hours and I could not be more pleased with the outcome. Five stars are not enough for her, she needs ten stars!!!!!!! Ebony was a GODSEND! I was skeptical to hire a wedding planner due to bad experiences in the past when I was a bridesmaid for friends. My mom was convinced I could only do so much without a planner. So I broke down and hired one. My mom found Ebony and I am SO glad she did. I explained my vision and Ebony did everything she could to help make it happen. She was extremely efficient, no matter what I wanted, she did the legwork to make sure I got it. She promptly responded to all my emails and whenever she told me she was going to do something, it got done. Working with her was so great I felt like I was planning my wedding with an old friend, even my husband who HATED the thought of paying money for a planner adores her. When the wedding was over he was actually sad and asked “So that’s it? No more Ebony?” Lol! Ebony is a wonderful person to work with and a TRUE professional. If I could do it all over again the only thing I would do differently is hire her from day one instead of a few months into planning. 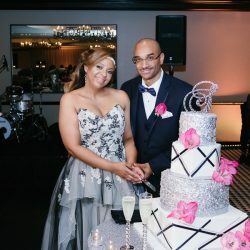 I utilized Ebony Peoples Events & Designs services for my wedding, and was extremely pleased with the level of professionalism and attention to detail Ebony provided. Although, I only contracted for the month of service, Ebony was accessible throughout the prior months and helped refine my vision for many of the different aspects of the ceremony. She was such a pleasure to work with and is very skilled at what she does. 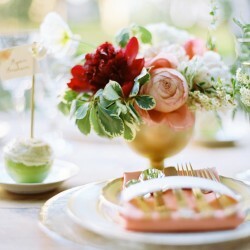 Her greatest qualities as a planner are her creativity and ability to capture a bride’s vision. Not to mention, Ebony has the best demeanor, which is critical when you run into issues be it with vendors, guests or the wedding party. She is the BEST!! I can’t wait for her to plan our next big event!! Ebony is dynamic, professional, friendly and most importantly CALM! 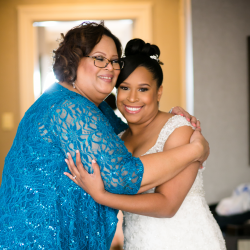 She rescued my wedding! After a bad experience with another coordinator, I reached out to Ebony with a few months to pull everything together! She was easy to talk to and quite accommodating. I completely trusted her with many details of my wedding and she delivered just what I wanted. Ebony has a great number of vendors that she works with that were top notch . 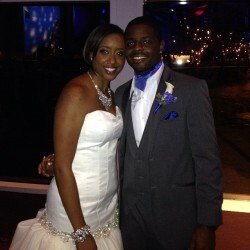 My wedding was all that I dreamed of thanks to her! She is worth every dime. I look forward to having another event just so I can hire her again! HMMMMM BABY SHOWER!!! 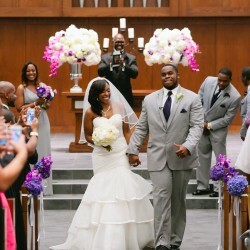 Ebony was the best thing that could have happened to our wedding! She was incredibly responsive, proactive and prepared for the totality of our event. This includes the 18 months of preparation leading up to our event. She was professional, personable and friendly throughout our entire working relationship. We can’t praise her enough for her amazing work and all our guests and family really enjoyed working with her on the weekend of our wedding! We really can’t give her enough stars, she deserves way more than 5! Thank you for everything Ebony!! I am at a loss for words at how amazing you are. 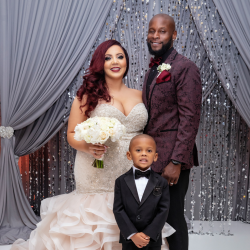 You have showed up and showed out on my wedding journey!!! I could not have done this without you. I am so happy that I was able to meet you and work with you over the last few months. Thank you so much for all of your hard work and determination to make my wedding celebration a blast. 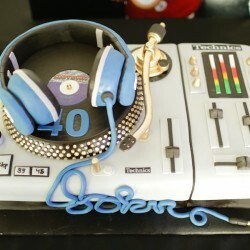 You are truly blessed with an amazing talent!!! 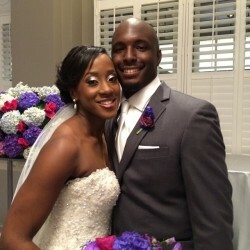 We hired Ebony for the day of our wedding coordinating service and she was phenomenal! As soon as I met Ebony I knew she was “the one”. She is very professional, friendly, and she did a great job calming me down when I started to get stressed. I had a hard time finding a really good DJ for our wedding and Ebony really came through for us and referred us to a wonderful DJ. 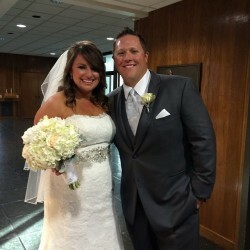 On the day of our wedding I did not have to do anything but show up, look pretty, and have a good time! Ebony and her assistant took care of the rest! I cannot imagine how stressed out I would have been if she had not been there. Honestly, my now husband did not agree with me hiring a wedding planner in the beginning of the planning phase. 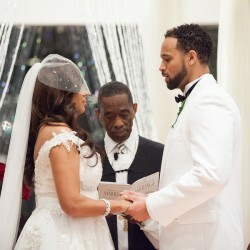 However, after the wedding he agreed that she was MUCH needed! Our only regret is not hiring her to plan our entire wedding! Hubby says I would have been a lot nicer and not so stressed out! I am so thankful that I chose to hire Ebony. She was worth every penny! Thank you so much Ebony! I cannot thank you enough for all of your help. Ebony, you are so awesome! You were instrumental to helping our dream (wedding) come to life. You have great ideas and we really enjoyed getting to know you better. Thank you a million times.